Musicals create a very special feeling in people: the combination of singing, choreography, stage design and great sound can give you goosebumps !! We make it easy for you to plan and arrange online group trips to the great musicals in Hamburg, Berlin, Stuttgart, plus many more - we are here to help! Shared experiences will always be remembered in the long term, and a beautiful musical in combination with a great city trip all the more. 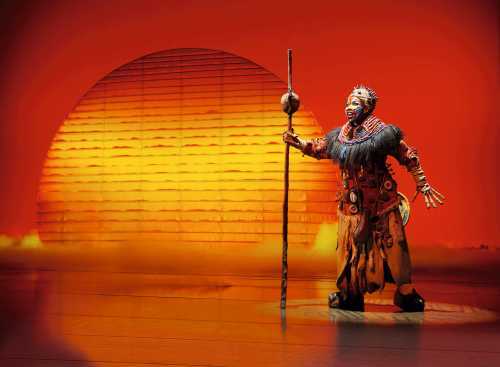 If you are planning to travel for a few days then a visit to a musical will definitely be a highlight, but you will also enjoy many other activities, guaranteed! If you are not looking for ready-made packages, but individual advice and support, then trust our more than 20 years of experience in organizing group tours to musicals across Europe. And the best part is: our service is free and we provide you with the services at the original prices of the providers on site, including their original bills! 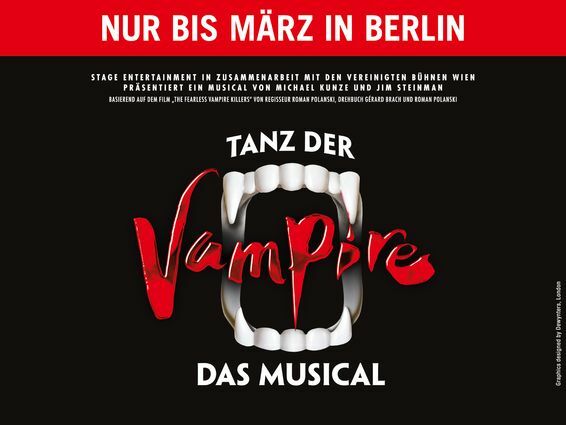 BERLIN: Musicals, variety shows and much more - Berlin is world class! 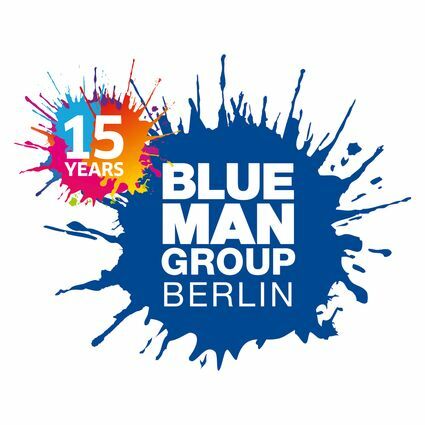 Musicals, variety shows and much more - Berlin is world class! Berlin has a few superlatives to offer in terms of "Musicals and other entertainment": from Europe's largest and most modern stage, at the Friedrichstadtpalast, to the Tipi venue at the Chancellery, the largest stationary tent stage in Europe, the capital has plenty to offer. The Theater of the west and Potsdamer Platz have both for many years been hosts to various musicals and entertainment shows. At the beginning of the last century, the Admiral Palace transformed itself from an amusement palace with luxurious baths, a skating rink and restaurants, to a variety theater and a revue theater, and still delights its audience today. The Tempodrom also has top-class shows and concerts and the Wintergarten Varieté impresses with its wide variety of artists and acrobats from all over the world! The over 100 years old tram depot of the Rhein railway was remodelled in 1994 and turned into the Capitol Theater. A year later the musical Grease started and over a three year period attracted over 1.2 Million visitors! Today you can relive the excitement of the 80s in "Flashdance - The Musical". 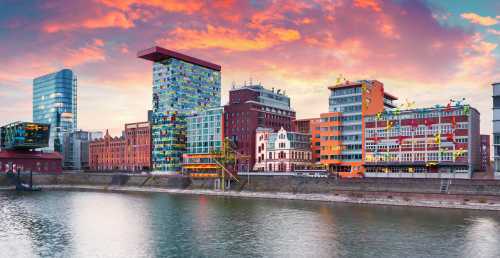 Cologne is also not far away, and there you can experience some great works like Mamma Mia, Let It Be, Disney’s Beauty and the Beast, Miss Saigon and many others in the Musical Dome of Cologne. 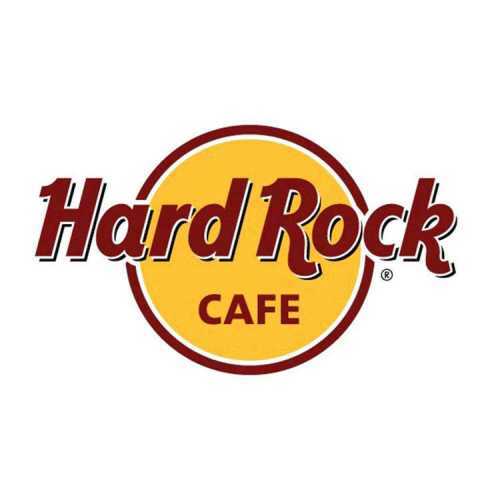 In nearby Oberhausen, you can currently rock to Meat Loaf's Bat out of Hell at the Stage Metronom Theater and at the Colosseum in Essen there is always something new and exciting to enjoy. And at the Starlight Express Theater in Bochum, a new STARLIGHT EXPRESS production, completely redesigned by Andrew Lloyd Webber, 30 years after its premiere there, is fascinating. So What are you waiting for? 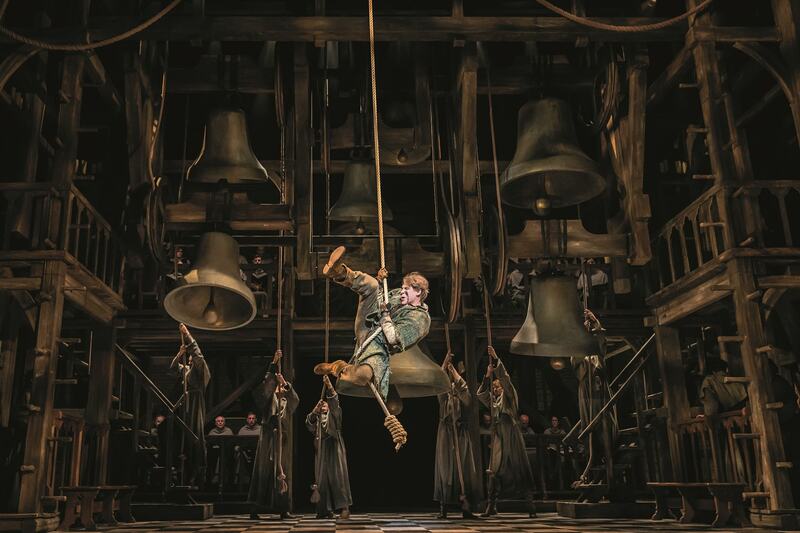 Hamburg certainly has the longest musical tradition in Germany. The St. Pauli Theater on Spielbudenplatz, which opened in 1841, had musical theatre in its program in the 1970s, before the wave of musicals arrived in the 80s. The over 180 years old Operettenhaus, also in St. Pauli, started a 15-year success story with CATS in April 1986 and laid the foundation to the development of Hamburg as a musical city. And today, in the middle of the Port of Hamburg, the colorful world of THE LION KING is brought to life, and continues to delight and excite the record number of visitors it attracts. 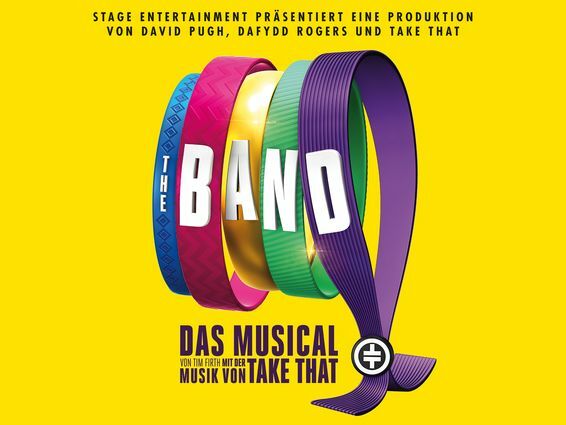 We can help you with ideas and suggestions to plan your group trip to a Musical in Hamburg - take advantage of our many years of experience in arranging additional activities as there are so many more possibilities available to your group on such trips, it will be our pleasure. Stuttgart has been one of the most important musical venues in Germany since the mid-90s. The success story began with Miss Saigon, which played at the newly built SI Center in the Möhringen district. Mamma Mia was also Unforgettable, and it unleashed a wave of enthusiasm which rolled across the whole republic! Dance of the Vampires was so successful it reached cult status. Currently Anastasia and the Disney Musical Aladdin inspire visitors on two different stages in the SI_Centrum. There is plenty to experience in Stuttgart, such as one of the famous Step tours, a visit to the Mercedes-Benz Museum or the view over the Neckar Valley from the panorama café of the Stuttgart TV Tower, which incidentally was the first TV tower in the world. 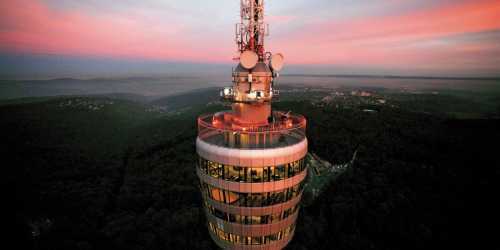 Inaugurated in 1956, it became the prototype of a television tower replicated around the world, from Frankfurt via Johannesburg to Wuhan in China!